Instagram’s user base is growing at speed passing the 600 million follower mark back in December 2016. Since it was first introduced five years ago, it has overtaken Twitter to become the social media’s rising star for businesses. So how can you use this platform to your advantage as a small business? 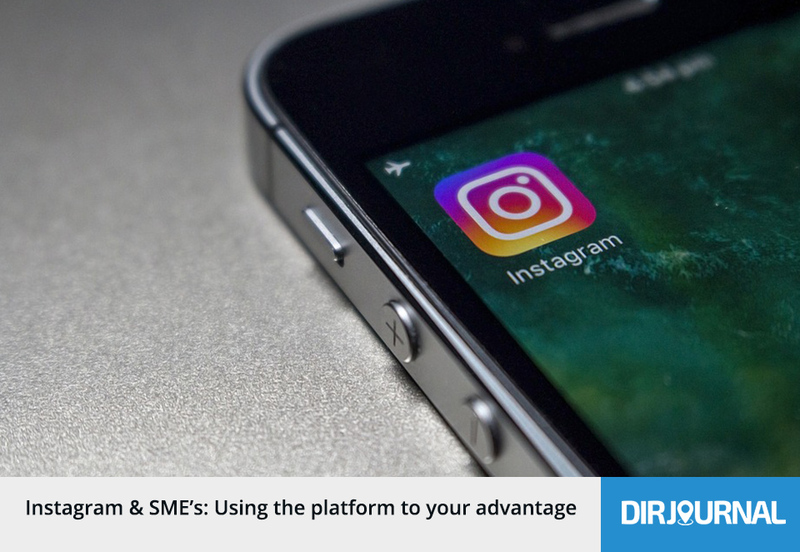 Contrary to popular belief, Instagram can work just as well for smaller brands as it does for big brands. Read on to discover how to raise brand awareness and grow your customer base simultaneously. Build a Positive Brand Image—Social media channels are a great opportunity to show your customer base that you care. Many brands create separate accounts that are dedicated to customer service and with 74 percent of shoppers naming social communities as their main influence when making a purchase, it is not surprising more and more brands are focusing on customer care. Social media gives your customers a voice, though that voice won’t always be saying positive things about your brand. How you deal with negative comments on social media can put your brand in the spotlight for all the right reasons, and how you acknowledge complaints quickly and efficiently can speak volumes. Responding to complaints in a timely manner can boost customer advocacy by up to 25 percent.